Tamarisk Country Club. Golf Tamarisk California. Tamarisk golf course details and information about Tamarisk Country Club in Indian Wells, California. Tamarisk Country Club is in Rancho Mirage, the playground of presidents. It’s one of the best private 18-hole golf courses in the Coachella Valley. It attracts members from all over the World. The well-maintained golf courses have beautiful views from every hole. It’s a challenging course for the average golfer as well as the seasoned pro. The club also offers members, and their guests, golf lessons. They teach the fundamentals of golf along with advanced golf lessons. 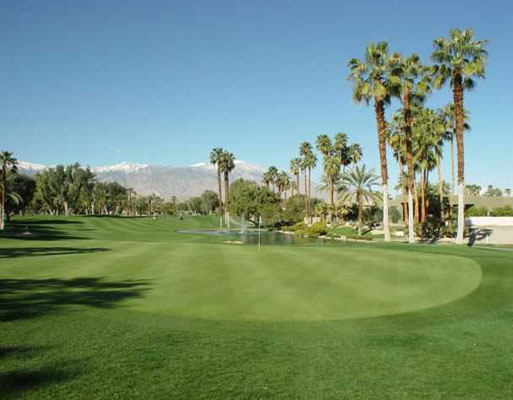 Most professional golfers have enjoyed playing on Tamarisk golf course in Indian Wells. Tamarisk Country Club also has tennis courts to enjoy as well. For many years it was host to the Bob Hope Chrysler Classic, every third year.